We really liked The Town of Light, and now we have reason to like it and the developers, LKA, even more; they’re supporting Mental Health! As a subject that’s near and dear to our hearts (and our heads) here at Critical Gamer, it’s always good to see games tackling issues like these in both the physical and digital realms. 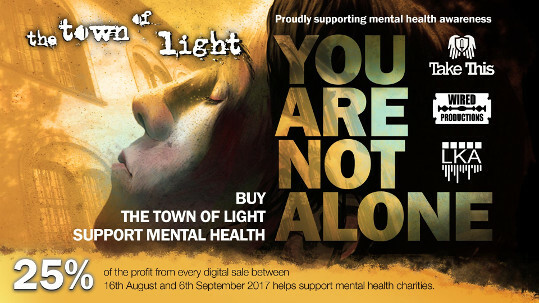 This was announced last month but here are the details: LKA and Wired Productions has teamed up with Take This, Inc to give 25% of all profits made from digital sales of The Town of Light between 16th August and 6th September into a new fund that will support mental health charities; Take This, Inc included. If that’s not enough then they’ve also been working with a whole host of digital retailers in order to bring a big ol’ 20% discount over the same period. So if you’re interested in the game then perhaps now is just the right sort of time to pick it up for your backlog because you’ll be able to rest a little easier knowing that you supported a worthy cause in the process. This is only the beginning of a year-long campaign centred on mental health and supported by Take This, Inc, which will be working to keep mental health awareness in the spotlight. Some of the proceeds used by Take This, Inc will include mental health education and resources, as well as staffing the mental health wellness spaces (AFK Rooms) that have been cropping up at gaming events. The Samaritans is a completely free, confidential service that anybody can use to talk about any anxieties they have. There is always somewhere to turn. You can call them for free from any phone, 24/7, on 116 123 in the UK or Republic of Ireland. 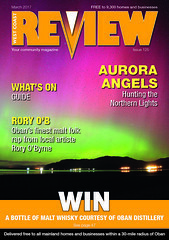 If you would prefer to send an e mail, you can send one to jo[at]samaritans[dot]org. If you would like to write to them, the address is Freepost RSRB-KKBY-CYJK, PO Box 9090, Stirling, FK8 2SA. If you’re in the US, you can talk to the National Suicide Prevention Lifeline without cost and in complete confidentiality on 1-800-273-8255. They also offer a live chat service 24/7 via their website, suicidepreventionlifeline.org.